Complete packaging systems for sale!!! Ilapak and Ishida vertical form fill and seal packaging complete system for sale. 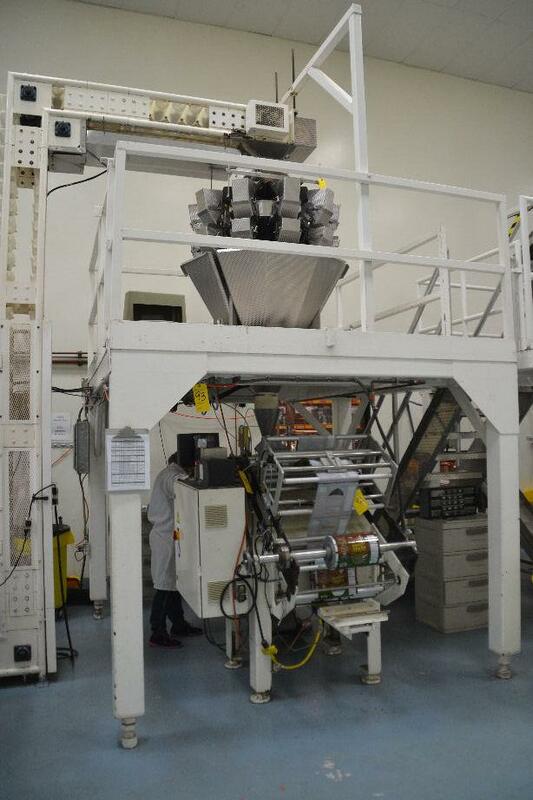 Used complete Ilapak and Ishida VFFS packaging line for sale!! !